Character reenactor Jessa Piaia will present a dramatic portrayal of Isabella Stewart Gardner (1840-1924) in “A Visit with Isabella Stewart Gardner: America’s First Patroness of the Arts.” The drama is set in 1910, seven years after the opening of Fenway Court, the house-museum which Mrs. Gardner designed and built for her extensive art collection, and willed to the City of Boston upon her demise. A recognized leader of Boston’s emerging salon scene, Mrs. Gardner, with characteristic verve and candor, relates episodes about her luminous circle of family and friends, relives journeys to exotic lands, and shares other potentially scandalous encounters. The portrayal runs approximately 50 minutes in length, with an informal Q&A to follow. Piaia uses drama to reveal the accomplishments, struggles, and contributions of women to American history. Clad in period attire, she is acclaimed for “recreating history in the fullest sense,” and for using “solid research and compelling writing” in her artistry. She performs at educational institutions, museums, libraries, and social and cultural organizations throughout New England since 1985. 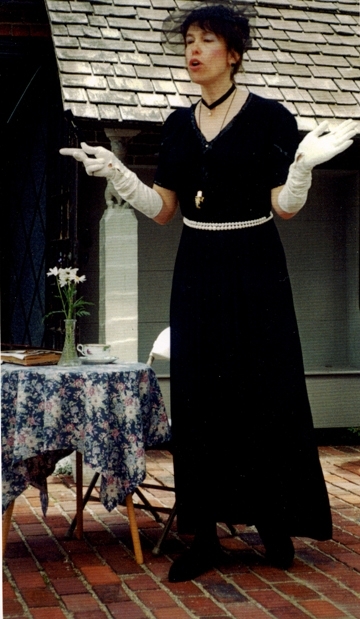 Ms. Piaia studied performance at London’s Oval House Theatre and graduated from the University of Massachusetts in Boston. She works at the Harvard School for Engineering and Applied Sciences. Introducing adult trivia night at the EPL! One of our favorite performers, Brett Outchcunis aka “Ooch” is joined by his brother Nik for “Challenge! Trivia” at the library. 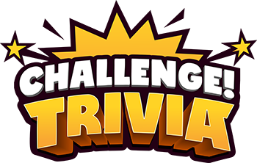 Brett and Ooch have created their own high-tech, interactive version of a trivia competition that appeals to a wide range of ages. Teams with a minimum of two or maximum of six adults are invited to compete. Each team must have at least 1 smart phone. Prizes, snacks and an evening of laughs will be provided! Registration is encouraged to reserve your table. Walk-ins will be welcomed on a first-come-first-served basis. Archeologist Craig Chartier is back again after another year of excavations at the William Nickerson Homesite. 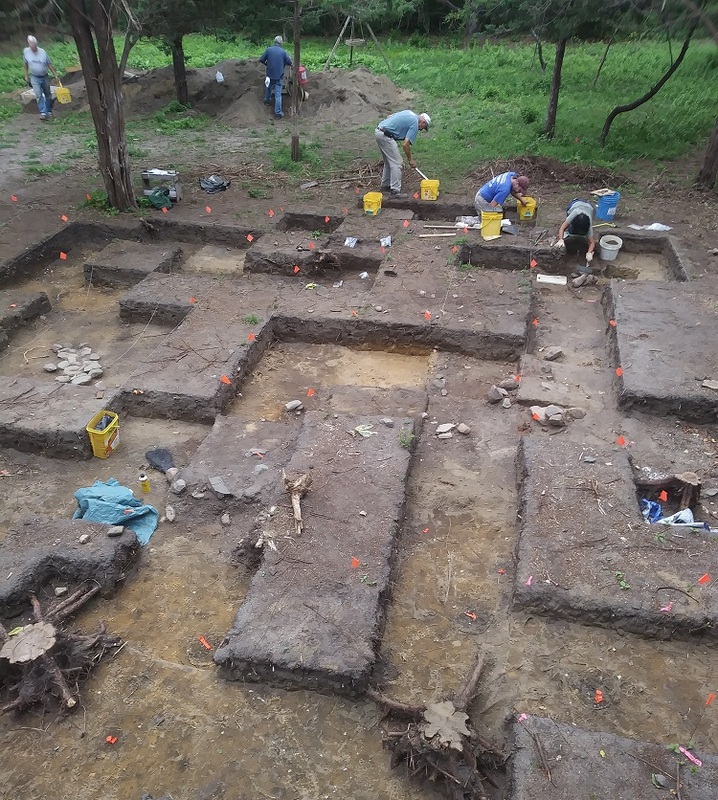 The project was initiated by the Nickerson Family Association in 2016, and the first dig resulted in the discovery of the original homesite of William and Anne Nickerson in 2017. So far Craig and his crew have found evidence of blacksmithing, pieces of pottery from Europe, tobacco pipes, and evidence that the Nickerson household was using Native American pots. Learn about the the search, the discovery, and the potential of this very significant piece of Chatham's history. 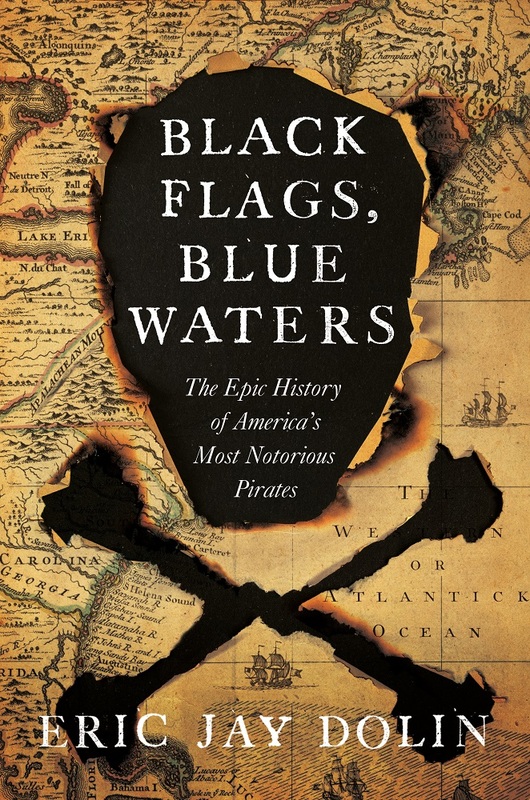 Were Cape Cod sea captains involved in the slave trade? Meadow Hilley of Brewster has uncovered an intriguing story that she believes points to a Brewster sea captain dealing in slaves. In her talk entitled “The Diseased Ship, the Sea Serpent and the Destroying Angel: Cape Cod Sea Captains and the Slave Trade” she will explore the tale. When Elijah Cobb sailed the Ten Brothers into Boston harbor in July 1819, he completed the last leg of a triangular journey that had taken him and his crew from New England to West Africa to the West Indies and home again over the course of ten trying months. 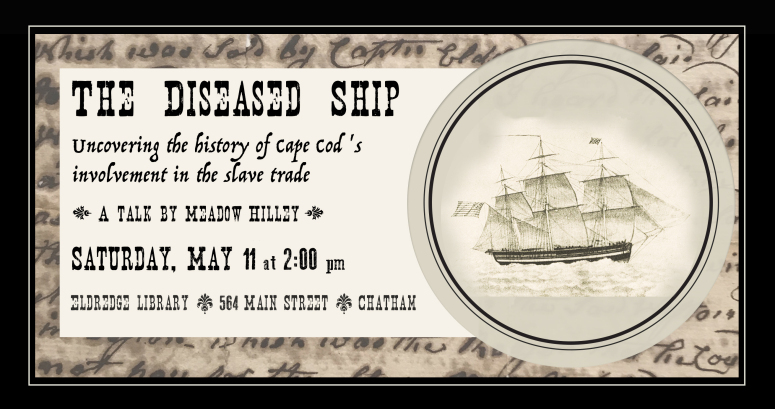 Drawing on local archival sources and a growing body of scholarly research on the region’s participation in the Atlantic slave economy, Meadow will consider the Ten Brothers incident within the broader context of Cape Cod’s commerce with Africa and the West Indies over the centuries. Alan Rothman followed in his father's footsteps, becoming an accountant and tax preparer, in a practice that specializes in working with professional athletes from all corners of the sporting world. But a gift from his four children was the impetus for his new hobby. The metal detector was the gift that created a form of addiction for the search of treasures lost and friendships found. Now, in his spare time, he is following in his own footsteps-scouring beaches from Cape Cod to Hawaii as The Metal Detective. 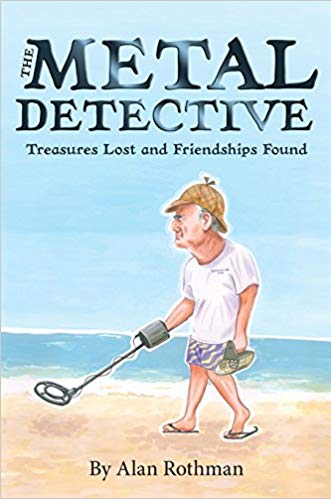 In this collection of warm and witty vignettes, Rothman muses on the best treasures he's found while metal detecting; namely the people, the conversations, and the instant kinship his trusty detector has helped him attract. 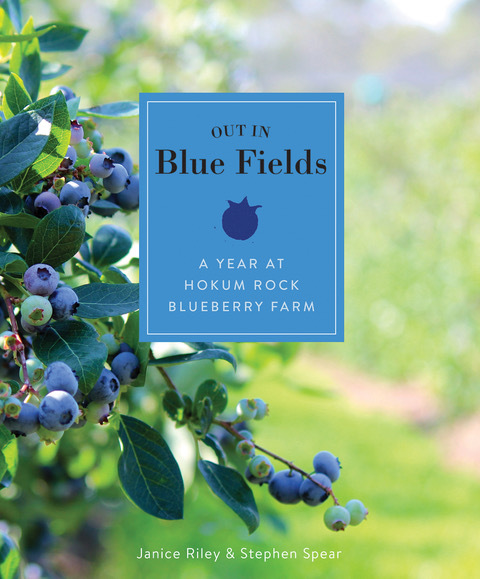 Conservationist Stephen Spear and journalist Janice Riley chronicle a year of cultivating blueberries on Cape Cod's Hokum Rock Farm. Spear's family has owned the farm since 1973 and began cultivating blueberries exclusively in 1986, selling thousands of pints each season. Fans of stories about the natural world, farming or simply Cape Cod, will appreciate this celebration of blueberries and a life lived close to the earth. Janice Riley is a writer, photographer, webmaster and documentary filmmaker. An avid gardener for thirty years, she as been a blueberry farmer for fifteen years. She holds a BA from Wellesley College. Stephen Spear is a conservation specialist with the USDA-NRCS on Cape Cod. He has owned and operated Hokum Rock Farm for forty-four years. He holds a BS from University of Massachusetts, Amherst. 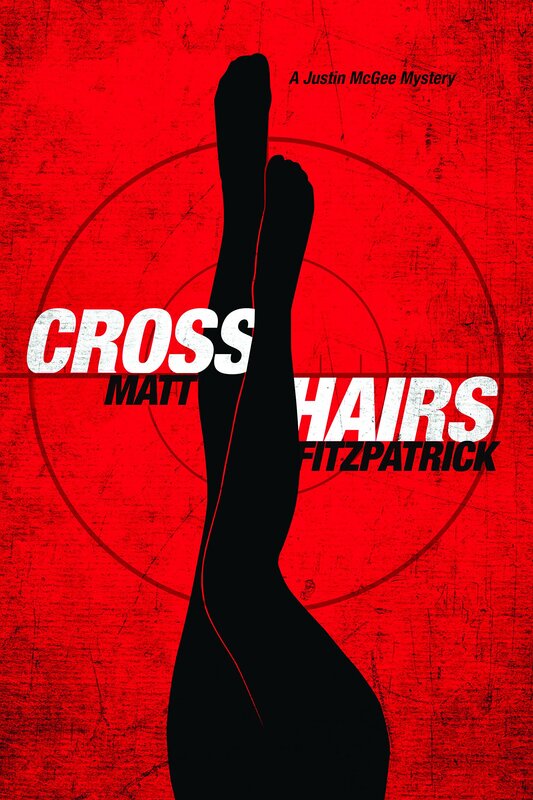 Local author Matt Fitzpatrick will be here to talk about his first book of fiction, Crosshairs. Crosshairs is the story of three desperate individuals grappling with a world that places money and hidden desires above all else. Their unique advantage, unlike the drones of the rest of the world, is that they are devoid of any pesky morals that could get in the way of achieving their desires. Inspired by the author's own experiences and observations as a child and throughout adulthood, Crosshairs tells the story of the implosion of the traditional Boston underworld that created a vacuum for the players left at the table. Herbs enhance a recipe far beyond what a sprinkling of salt and pepper can do. They add flavor, color, and give recipes their cultural identity. 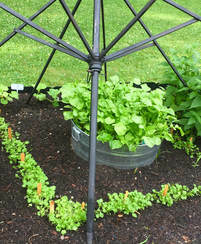 Chef and gardener Liz Barbour will take you on a slide presentation tour through her cottage sized edible gardens and explore all the way you can use herbs as part of an edible landscape. Following her presentation, Liz will create 2 healthy recipes using herb combinations that you can purchase and grow in your own garden. Registration is required. Chatham Chat! 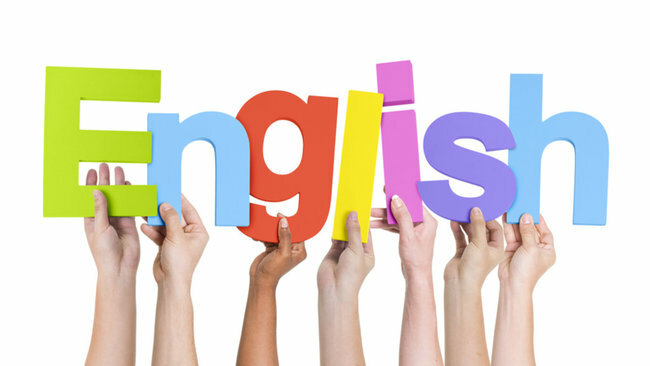 An English Language Conversation Class runs every 2nd and 4th Tuesday of the month, 6:30-7:30 pm, year round. This class is designed to provide an opportunity for people to practice and improve their English. The Conversation Class if free and open to the public. Please call the library at 508-945-5170 to register. 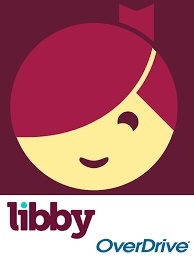 Learn to download free library eBooks and Audiobooks to your device and get tips for searching the Clams digital library site using the new Libby app. Registration is required. 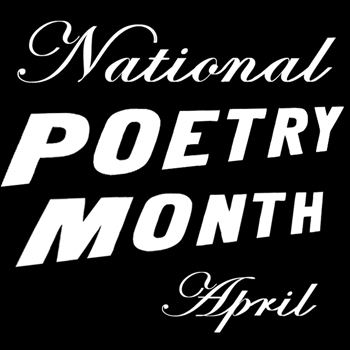 Register online or call the library at 508-945-5170.